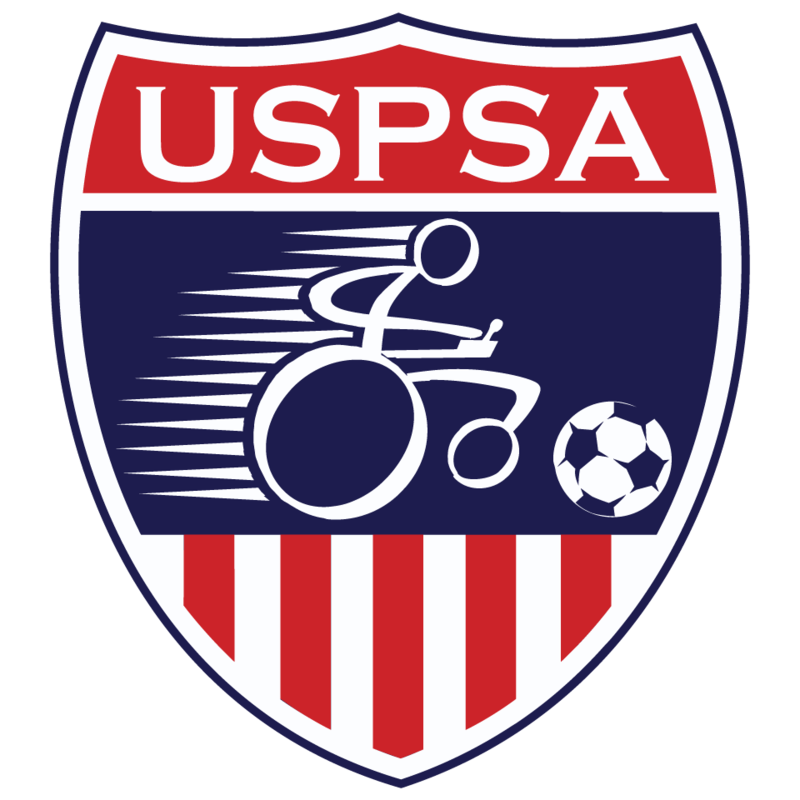 In late July on the campus of San Jose State University a 4 day Power Soccer Camp was held. In attendance were west coast athletes, coaches and international players. The daily instruction was lead by Steve Everett and Riley Johnson while both Ryan Connolly and Chris Faria served as camp mentors. Campers were educated on the fundamentals of the game as well as advance skills and techniques along with many fun competitive games. Everyone also enjoyed an evening at the ball park to watch some baseball. 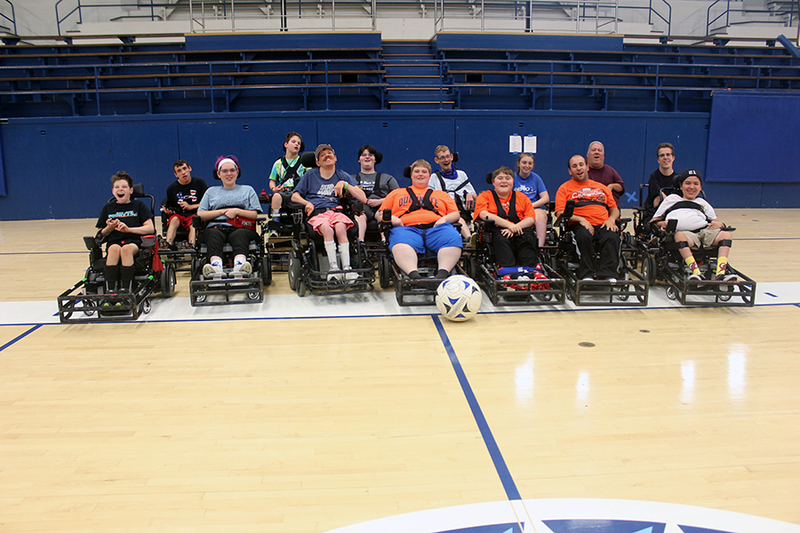 Campers couldn't get enough power soccer and are looking forward to the next power soccer camp. A special thank you to John and Chris Connolly for organizing and making this a successful event.